Diabetes mellitus is a chronic disease caused by inherited and/or acquired deficiency in production of insulin by the pancreas, or by the ineffectiveness of the insulin produced. This deficiency results in increased level of blood glucose, which in turn damages many of the body’s systems, in particular the blood vessels and nerves. Type 1 diabetes (formerly known as insulin-dependent) in which the pancreas fails to produce the insulin. This type develops most frequently in children and adolescents. Type 2 diabetes (formerly named non-insulin-dependent) results from the body’s inability to respond properly to the action of insulin produced by the pancreas. Type 2 diabetes accounts for about 90% of all diabetes cases around the world. It occurs most frequently in adults. 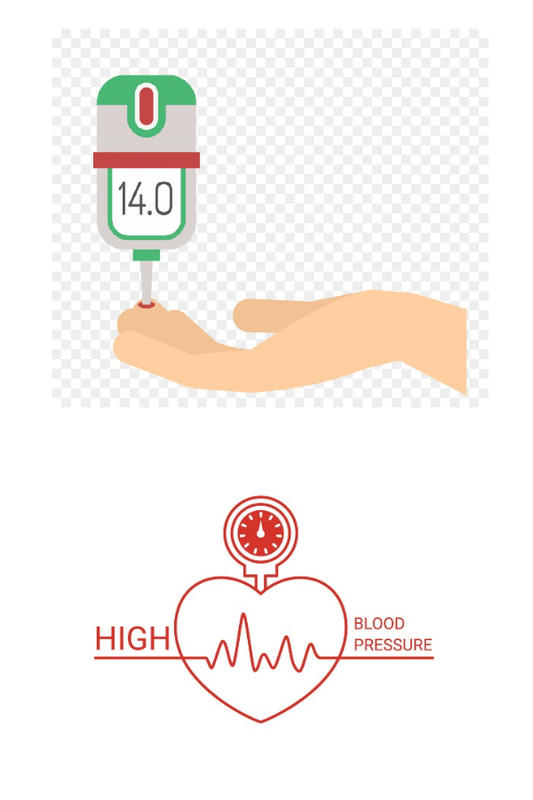 Hypertension, commonly referred to as high blood pressure can lead to severe complications and increase the risk of heart disease, stroke, and death. A person with hypertension may not notice any symptoms, and it is often called the “silent killer.” While it is undetected, it can cause significant damage to the cardiovascular system and internal organs, such as the kidneys. 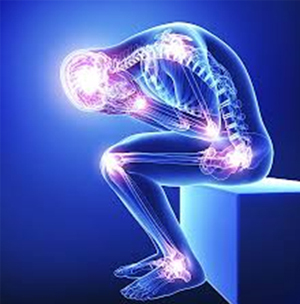 At Plexus we offer exclusive treatment to patients suffering with these chronic conditions. Thousands of our patients have experienced complete relief after visiting our pain clinic for primary headaches like migraine, cluster and tension headaches or headaches secondary to an injury or another medical condition. Apart from Headaches, our pain clinic caters to various conditions of the spine that lead to neck or low back pain and post-surgical pain that renders you helpless. The conditions include strained muscles or ligaments, a muscle spasm, muscle tension, damaged or ruptured discs, disc bulge or disc herniation, spondylosis, spondylitis, spondyloarthritis, sciatica, an abnormal curvature of the spine or scoliosis, hunched back or kyphosis, abnormal lordosis, injuries, fractures, or falls. The neurologist along with a team of professionals with expertise in pain management will take care of your spine and help you heal from your wincing aches and pains. The primary goal of treatment in patients with epileptic seizures is to attain a seizure-free status without any adverse effects. This is achieved in more than 60% of patients who require treatment with anticonvulsants. Some patients have seizures that are refractory to medical therapy and so are non-responsive to conventional medications. We offer excellent treatment for the various types of epilepsy with promising results. Many children with epilepsy who aren’t experiencing symptoms can eventually discontinue medications and live a seizure-free life. Many adults can discontinue medications after two or more years without seizures. Finding the right medication and dosage is essential to proper treatment. The doctor will consider your condition, frequency of seizures, age and other factors when choosing which medication to prescribe. Along with the medications, a set of structured routines are prescribed to facilitate the improvement. 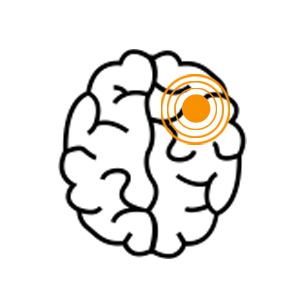 Stroke, commonly called a brain attack, is a general name for a variety of disorders that occur within seconds or minutes when the blood supply to the brain is interrupted and that leads to reversible or irreversible damage to the brain. Early treatment after a stroke is vital, as the faster you can get treatment the more brain can be saved. Depending upon the extent of damage caused, the severity of the symptoms and the age of the patient the treatment is provided. Along with a unique combination of medications we provide specialized stroke rehabilitation that includes physical therapy, occupational therapy and speech and language therapy. Every stroke is different from the other, so it’s hard to predict how much you will recover. Some people return to near normal, while others may continue to have deficits. Improvement can continue for years after a stroke, but for many people it’s quickest in the first six months. 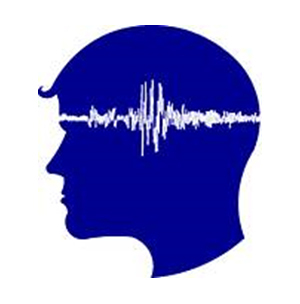 Apraxia of speech is a neurogenic speech disorder with neuropathology in left cerebral hemisphere areas like broca’s and supplementary motor area. It is mainly characterized by an articulatory or phonological disorder including sensorimotor problems in positioning and sequentially moving muscles for the volitional production of speech. This is mainly seen in cases of degenerative neural diseases like Multiple Sclerosis, Primary progressive aphasia, Creutzfeldt – Jakob disease, etc. 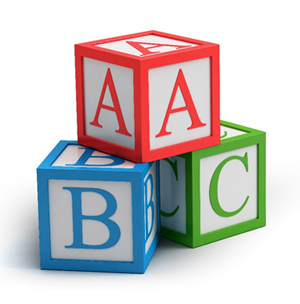 Articulation and phonological disorders of speech are characterized by difficulty in producing speech sounds correctly, either the sounds may be omitted, substituted, deleted or distorted. These are more commonly seen in school – aged children in association with language disorders like Speech and Language Delay. In adults, these disorders are mainly seen in cases like Dysarthria, Apraxia of speech etc. A non-progressive neuromotor disorder resulting from damage to a child’s brain before, during, or shortly after the birth; often described as congenital but resulting in neuromotor control problems causing speech disorders in many but not in all the cases. Cluttering is a disorder predominantly affecting speech but also may involve language and thought processes. It is mainly a fluency disorder often coexisting with Stuttering. This disorder is characterized by rapid and irregular speech rate and indistinct articulation. It can also be described as a hurried speech under normal circumstances. Dysarthria is a group of motor disorders resulting from disturbed muscular control of the speech mechanism due to damage of the peripheral or central nervous system, oral communication problems due to weakness, incoordination or paralysis of speech musculature, physiologic characteristics include abnormal or disturbed strength, speed, range, steadiness, tone and accuracy of muscle movements. 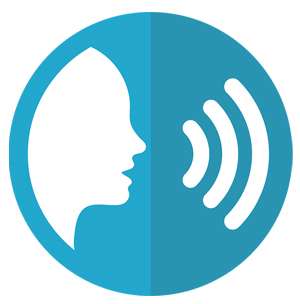 Communication in dysarthria is characterized by disturbed pitch, loudness, voice quality, resonance, respiratory support for speech, prosody and articulation. Disorders of swallowing problems in the execution of the oral, pharyngeal and oesophageal stages of swallow, includes problems in chewing the food, preparing it for swallow, initiating the swallow, propelling the bolus through the pharynx, and in passing the food through the oesophagus. Speech and language Pathologists assess and treat oro-pharyngeal disorders of swallowing, oesophageal swallowing disorders handled medically. The causes include a variety of physical diseases and disorders including several neuropathologies resulting in paralysis of the muscles involved in cancer and the consequent surgical treatment (laryngectomy), a majority of patients assessed and treated in medical settings because of the associated diseases which may occur at any age although more common in the elderly. A speech problem generally regarded as a disorder of fluency and rhythm. It is mainly a disorder of primarily early childhood onset but also seen in adults with observable behaviours. It includes certain kinds of dysfluencies like part-word repetitions, whole word repetitions, speech sound prolongations. It is associated with tension, struggle, avoidance and negative emotions with unusual amount of muscular effort or tempo during the act of speaking. Voice disorders are the various disorders of communication related to faulty, abnormal or inappropriate loudness, pitch, quality and resonance. Voice in voice disorders can also be described as the one that does not help meet the social and occupational demands of communication, voice that deviates from expectations based on age, culture or gender, may be associated with tension or a sense of discomfort in some cases. Aphasia is a language disorder caused due to brain injury in which one or more aspects of language comprehension and production may be affected. Most common cause is a stroke or cerebrovascular accident that deprives the oxygen supply to the brain and causes lesions. In children, the language disorders mainly include difficulty in learning to comprehend and/or produce semantic, phonologic, syntactic, morphologic and pragmatic aspects of language, deficient and/or inappropriate verbal behaviour in children, found in a varied group of children, some of whom have associated clinical conditions like Autism, Intellectual Disability, Attention Deficit and Hyperactivity Disorder, Receptive and Expressive Language Delay. In adolescents, the language disorders include semantic, morphologic, syntactic and pragmatic language problems that persist from early childhood and those that are due to a failure to acquire more advanced skills of language and literacy, problems in reading, writing, advanced discourse, and critical, logical and scientific reasoning. Language disorders in adults mainly include difficulty in comprehending, formulating and producing language. It is often referred to as a loss of language functions due to physical diseases, especially neurological diseases like Aphasia, Dementia, language disorders associated with Right Hemisphere Damage and Traumatic Brain Injury. Ageing represents different variations that occur in an individual over time, comprising of physical, psychological and social changes. As one enters this phase, disabilities or illnesses may develop that affects one’s daily functioning. The elderly may present with multiple problems at a time as well as complications easily develop with minor issues. Appropriate medical care is the requirement. 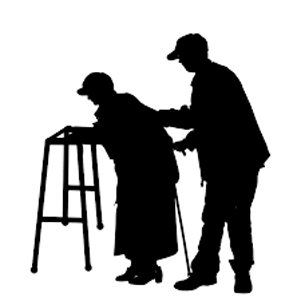 Geriatric medicine focusses on the health care needs of the elderly. The disease presentation occurring due to ageing has a completely different presentation compared to younger adults. They respond to treatment and therapies differently. Thus, it is of utmost importance to create a personalized treatment plan for such individuals. At Plexus, our well-trained team of professionals consider a holistic approach to come up with a healthy aging plan. Our aim is to provide a healthy, active and independent life with the highest possible quality of life. Neuropsychiatric disorders comprise of a wide range of medical conditions that have origins in neurology and psychiatry. They can be caused due to various factors such as traumatic head injury, infections, medication side effects, genetic disposition, environmental factors (stress, social) or unknown causes. They cause major impairment in an individual’s daily functioning (self-care, work, leisure, social participation). It causes disturbances in learning, working and emotional aspects. Neuropsychiatric disorders are among the five of the top ten conditions leading to disabilities worldwide. Does your child face difficulty in reading or writing? Finds difficulty in memorizing things? Trouble following directions? Difficulty to stay focused on a task? Frequent complaints of not doing homework from school? These may not be just ‘naughtiness’ or due to ‘age’ but genuinely an issue that requires medical attention. Learning disabilities are neurologically based processing disorders. They affect how a person receives and processes information. Learning disabilities can affect the individual’s life in all aspects. 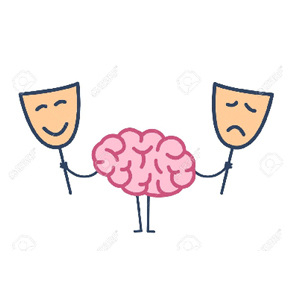 It isn’t limited to only academic difficulties but affects the individual’s relationships with family, friends, issues at workplace and the person’s self- concept. Early intervention can have a major impact on the individual’s daily functioning. At Plexus, our well-trained team of neurologist, occupational therapist and speech- language pathologist perform various assessments and tests to detect the underlying problem and make customized treatment plans to suit the child’s needs and priorities. A diagnosis of cerebral palsy can be extremely shocking and overwhelming, but the CP Clinic at Plexus is here to help! We are a multidisciplinary team comprising of our expert neurologist, physiotherapist, occupational therapist and speech and language therapist. As part of the CP Program, our knowledge, skills, experience and cutting-edge advances in care can make a huge difference in your child’s life, even when the challenges are significant. Whatever is needed – medical management, stem cell therapy, manual therapy, special braces, occupational, physical or speech therapy − your child will get the advantage of the very best care available to reach his or her fullest potential. 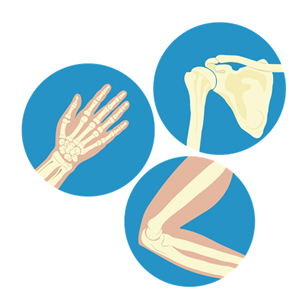 Our Hand Therapists at Plexus have significant experience to treat disorders of the arm and hand. With a comprehensive evaluation and application of an individualized treatment plan, you can return to your highest possible level of independence in daily activities, work and overall participation in various life roles. Hand Therapy comprises of assessment and treatment of any condition that limits or does not allow use of the arm and hand. Whether the injury is due to an accident, sports injury or disease process, rehabilitation is needed to strengthen muscles, reduce pain and restore hand function. • Custom-made orthotics to help protect your hand after a surgery, immobilize it, correct an injury or deformity, etc. Sports injuries can lead to severe disruption of life roles especially that of a “player” and many conventional treatments can prevent an individual from getting back to the game for long periods due to various reasons like rest, recovery from surgery, or rehabilitation after procedures. Sports injuries may include fractures and bruising, joint injuries like dislocations, separations, and post-injury arthritis, soft tissue injuries to connective tissues, muscles, tendons, ligaments, cartilage; head injuries and concussion, and injuries caused by repetitive strain. 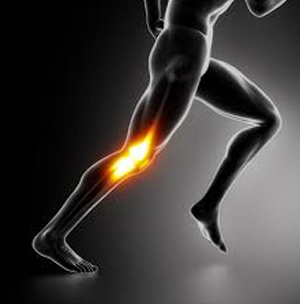 Sports injuries can take a long time to heal, or never fully heal at all. Stem cell therapy gives sports injury patients an alternative to conventional medicine- with proven results.